At some point you get an ache or a pain and you realise that you aren’t getting any younger! 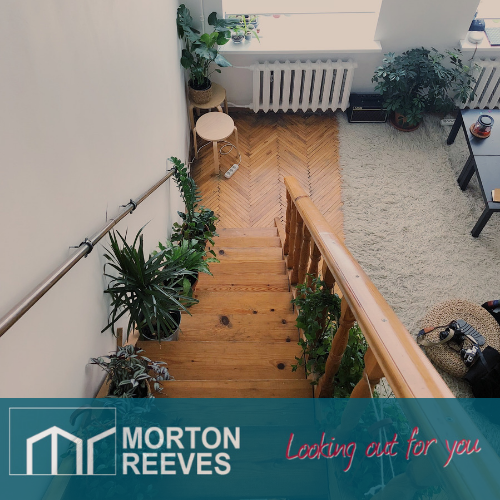 With that in mind… one of the regular reasons some of our more mature clients move (along with the garden being too much) is that they would like to get rid of the staircase! Some houses have split levels and sloping gardens and steps all over the place, causing major trip hazards if an individuals eyesight starts to falter! Others just have a straight up and down staircase but the owner doesnt like the idea of a stair lift! We can help you understand the cost of moving, what you can get for the money you will have left over and when the best time to start will be? 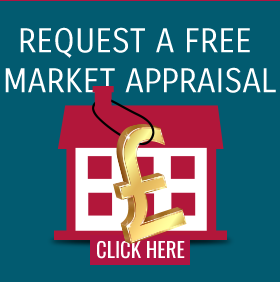 If you would like to talk to us about this or any other property related topic… then try us on 01603 432000 and we will be pleased to help.